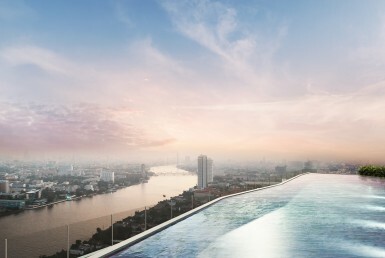 Choosing The Best Real Estate In Bangkok Has Always Been a Tough Job. Buying property in a crowded city like Bangkok is always confusing because there are lots of questions rising in mind about the quality and authenticity of properties. There are so many projects; there is countless number of developers, on media there is a huge conflict of information about the ground realities. Now in this kind of complicated situations how to make a highly mature and informed decision is really a big deal. There are 8 major questions that you have to investigate about. Once you receive your answers you are a pro of Bangkok properties, then you can make a proud and bold decision about which condominium is the best to invest and also the location which will bring back high return on your investment? 1. Should you invest in a new construction (pre-sale) projects or would an established (ready to move in) property be better ? This will depend on your choice of investment return, Are you looking for a middle long term investment or a short term investment ? Ready to move in project will be better for a middle or long term investment with ability to enjoy the yield by renting out your unit (5-7% yield / year). In case that you wanna avoid any constraint regarding managing a tenant in your units, we will redirect you to our Hotel Management Service sister company: Room Me who will provide you a 5.2% guarantee yield during 5 years. We recommend you to resell your property after 5 years in order to avoid paying the 3.3% SBT (special business tax). Furthermore more than 60% of buyers in Bangkok buy properties not older than 8 years old. For short term investment, we will recommend you to choose a pre-sale project, in order to buy at the best price, pay only 25-30% down payment, and the remaining at project completion. In this case when you will resell your unit before the project completion you will enjoy the increase of capital appreciation on 100% of the purchase amount with investing only 30% of the property value. In this case you can easily get from 30-70% of Return On Investment (ROI). 2. How do I know that the price I am receiving is ideal for my growth and prosperity in Thailand’s real estate market? You must do a market study to know which areas have the best potential and which project are of good quality and have high popularity. Price in Bangkok is not only depending on the area where the project is located. 3. What kind of property is really good for investment; condo hotels, residential apartments or commercial real estate properties? 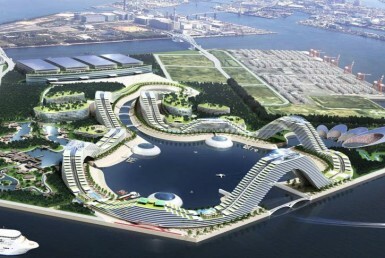 For foreigners the easiest and best way to invest will be with condominium properties. 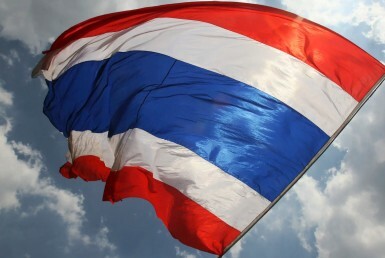 For commercial properties, foreigners need to have a company locally based in Thailand. Furthermore the buying trend is on condominium and it is where you will get the most of potential customer. 4. Which way exactly are the Bangkok Condominium’s and apartment’s price vectors heading now? 5. What is the exact growth rate of Bangkok real estat e? 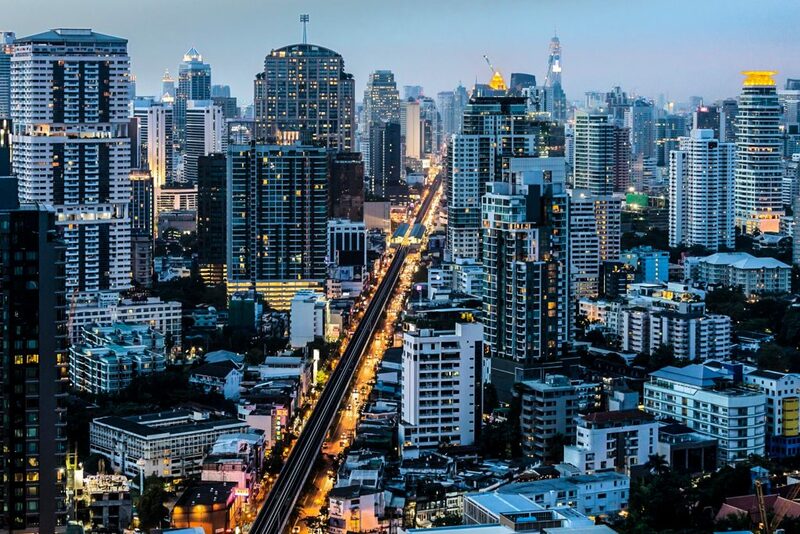 There is no exact growth rate of Overall Bangkok Real Estate. This will depend on the area, access to public transportation, the project itself, the quality of the projects and the access to the best of Bangkok city resources. Central Business District (Bangkok CBD)? Please contact us for a market study and evaluation of your needs in order to find the most suitable option regarding your needs. 7. Is it good to invest in high rise buildings or low rise buildings? 8. How do we comparatively analyze various projects, what are the real estate triggers and quality parameters in Bangkok? These are all the rational and logical concerns and this is why you need the services of a well-informed real estate consultant in Bangkok, A realtor who can guarantee your growth in Thailand’s real estate industry. We at Angel Real Estate due to our successful track record in Bangkok, Chiangmai and other parts of Thailand can proudly say that we are providing the most accurate consultancy services and we can assure and guarantee your high return on investment and long term growth of your business. Contact Us today at +(66)87 702 8888 or send us an email at are@angelrealestate.co.th. We will be more than happy to have a cup of coffee with you to discuss business.